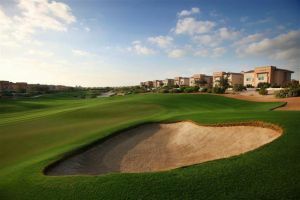 Miss the immaculate grass of the fairways and greens and you enter the sandy waste, with its indigenous shrubs and bushes. All standards of golfer will also appreciate the GPS (Global Positioning System) yardage service available on every golf cart. 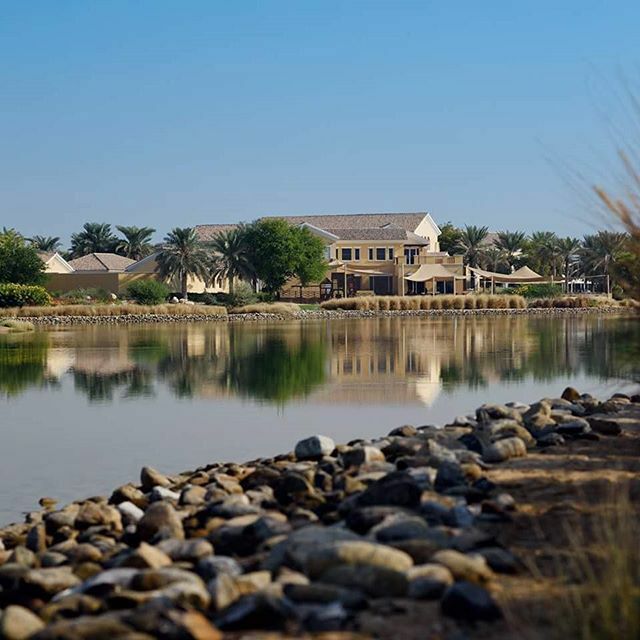 Arabian Ranches Golf Club is a unique concept and a wonderful opportunity for Baker-Finch Design to begin an association with the Nicklaus Design company based in my home area of North Palm Beach Florida. My design associate, Mr. Dirk Bouts and I spent many days on site walking through the sand dunes with the camels before deciding on the best use of this unique property. I love the natural desert terrain and landscape that we found here. 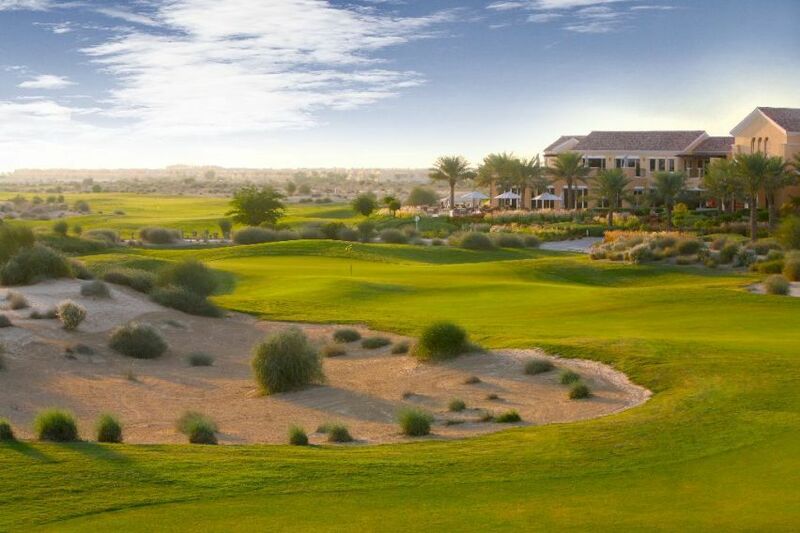 Our design concept for this golf course was to build a true desert style course similar to those found in Palm Springs, California and Scottsdale, Arizona in this beautiful desert setting. 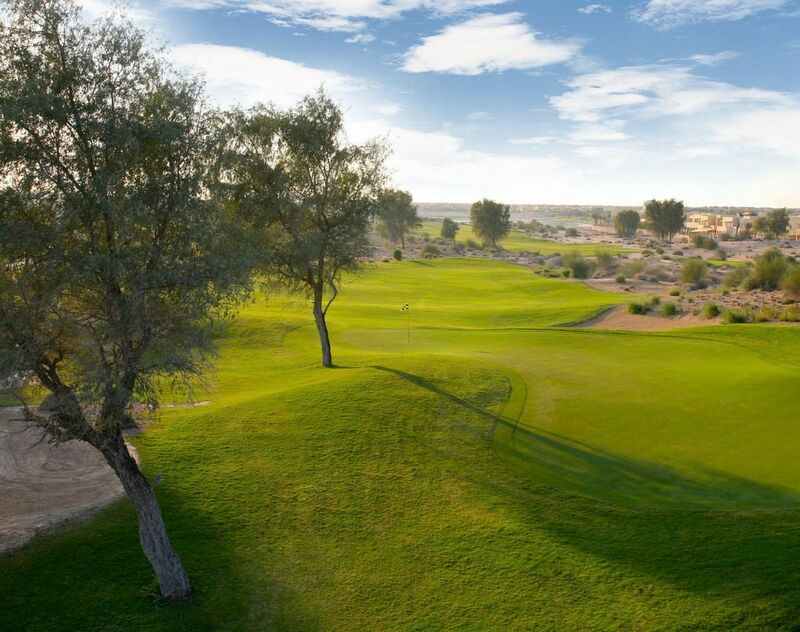 Our design brief was to extend, elongate the routing throughout the desert as much as possible, creating an oasis effect throughout the Arabian Ranches property. 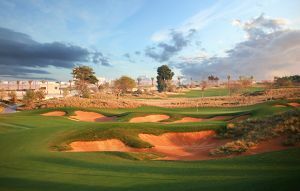 Hence the front nine/back nine loops back to the clubhouse which also makes for an ideal tournament course and setup. 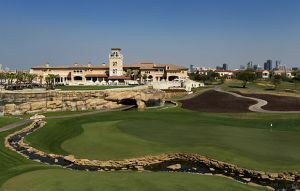 1st and 10th tees close to the putting green and practice area and the 9th and 18th greens coming back underneath the clubhouse with expansive crowd and corporate viewing opportunities. 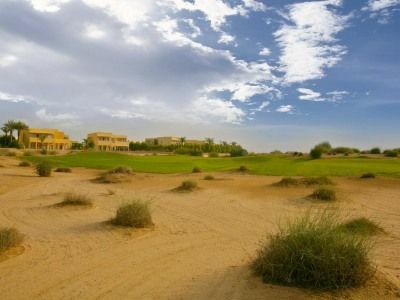 My hope is that you will love the natural flow of the holes through the sand dunes and wonderful desert landscape. Many of the holes incorporate some of the truly great design concepts throughout the history of golf course architecture. I have played many of the top courses around the world during my travels and the truly great ones continue to entice me back year after year. 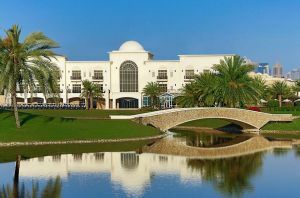 I believe that Arabian Ranches Golf Club at Arabian Ranches will excite you and continue to entice you back as well. 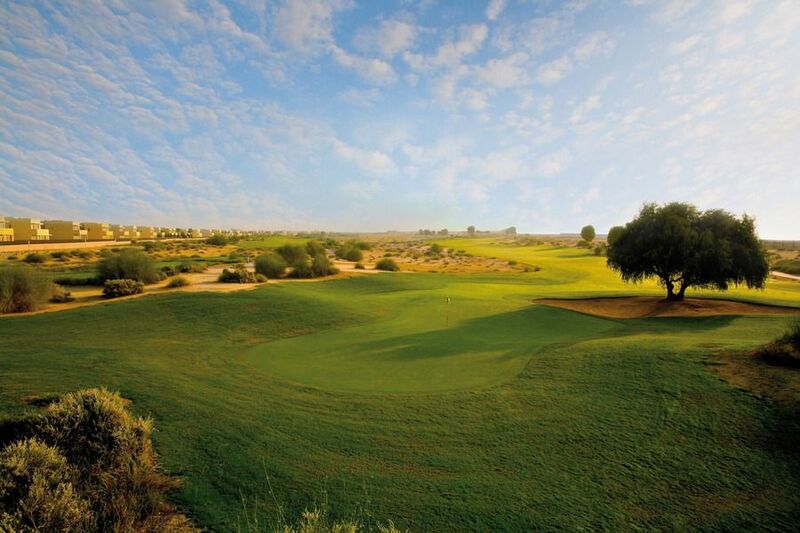 Arabian Ranches Golf Course has different Services to offer. Choose a date and number or players to see the rates.